By popular demand, we’ve created this list of our previous dine-out locations (2007 – present). Each of these Twin Cities restaurants offers a very veg-friendly menu. We hope this list gives you some good ideas for compassionate dining in the Twin Cities. 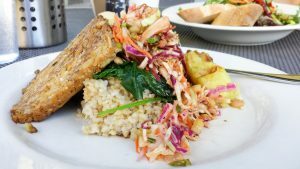 Most of these restaurants are linked to VegGuide.org, a worldwide guide to veg-friendly dining. There, you can find reviews and links to the restaurants’ websites and menus. Many of these restaurants are still thriving, but some have closed their doors. We recommend checking the website or calling ahead to be sure they are still in business before you go. We choose dine-out locations not only based on their vegan food options, but also based on their location, business hours, and whether they can accommodate a group of at least ten people. (Our average dine-out is attended by 15 people.) 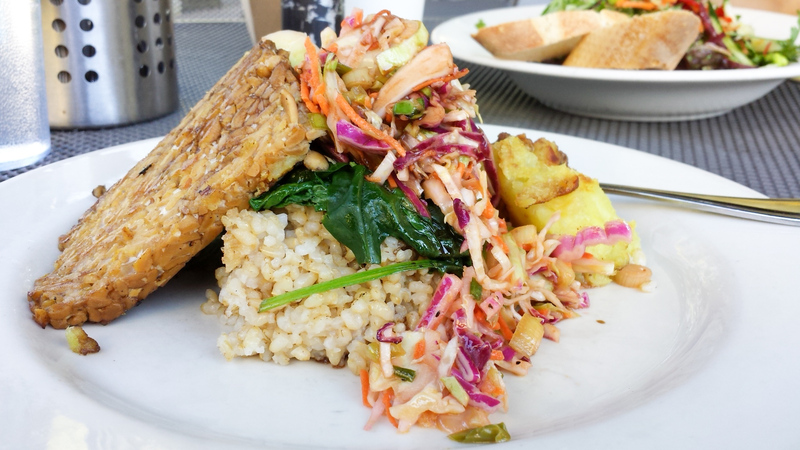 Just know that these aren’t the only veg-friendly restaurants in the Twin Cities, but they are the ones that we have found suitable for a dine-out. Please let us know if you have recommendations for other veg-friendly restaurants that you don’t see on this list. We’d be happy to consider hosting a dine out there in the future.